For the 50th edition, the Municipal Administration of La Spezia has chosen to rely on an artistic director selected through a public call. 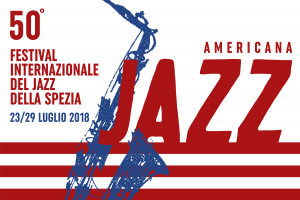 A complete musician, whose skills range from jazz to classical music, in his nearly 30 year career, Antonio Ciacca can boast performances with such musicians as Wynton Marsalis, Art Farmer, Steve Lacy, Benny Golson, Lee Konitz, Wes Anderson, Johnny Griffin and Andy Farber. After studying orchestral conducting at the famous Juilliard School, he moved in 2007 to New York to play the role of Jazz programming director at the Lincoln Center, selected by the great Wynton Marsalis. He is currently teacher at the City College of New York.